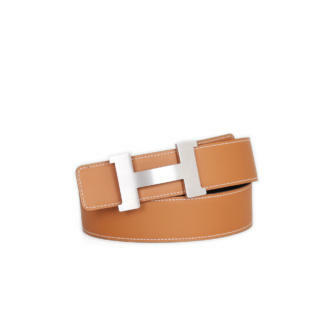 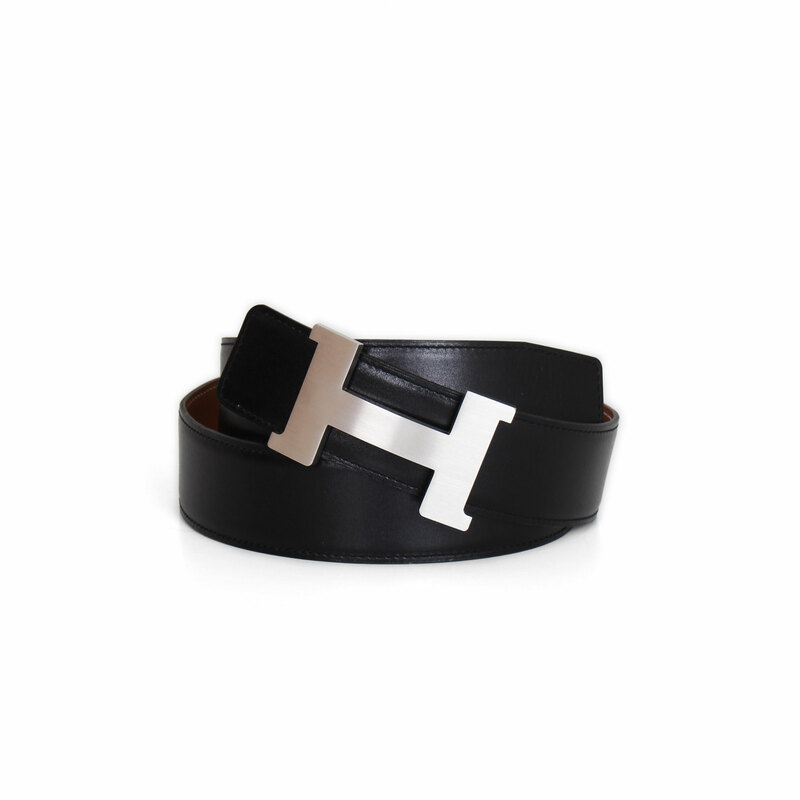 This Hermès men’s belt with the classic Cosntance buckle in palladium is reversible, which makes it the best complement to combine elegantly with any outfit. 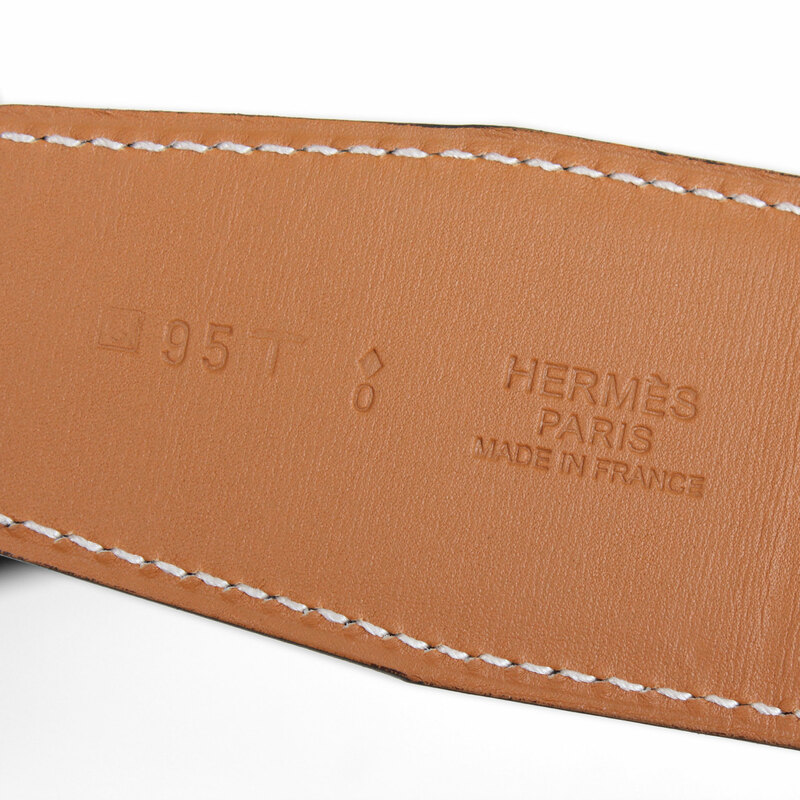 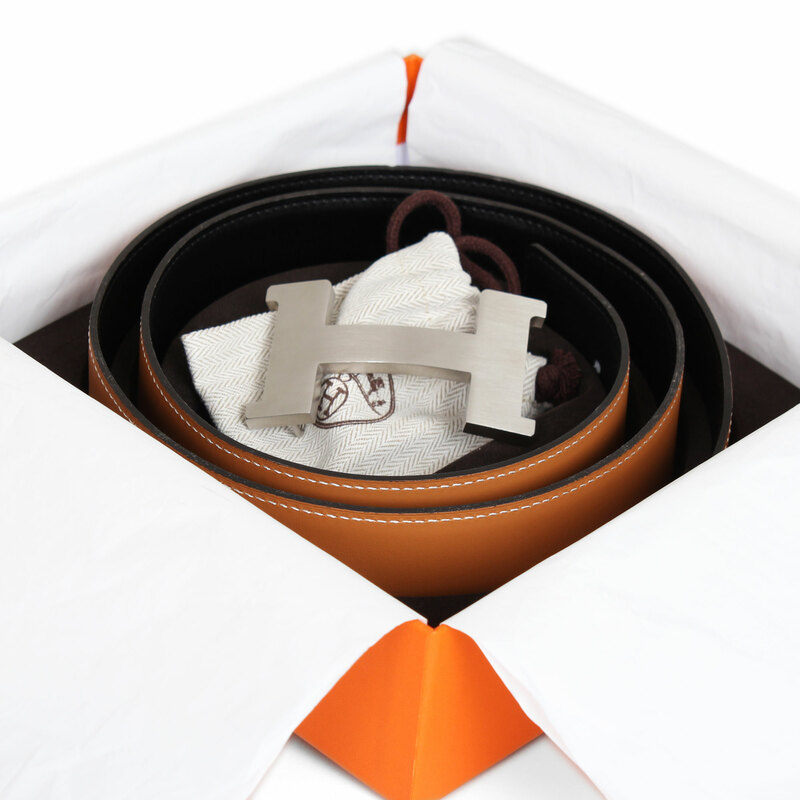 We present this Hermès Constance belt for men. A reversible piece made of Box Calf and Chamonix leather in Gold and black. 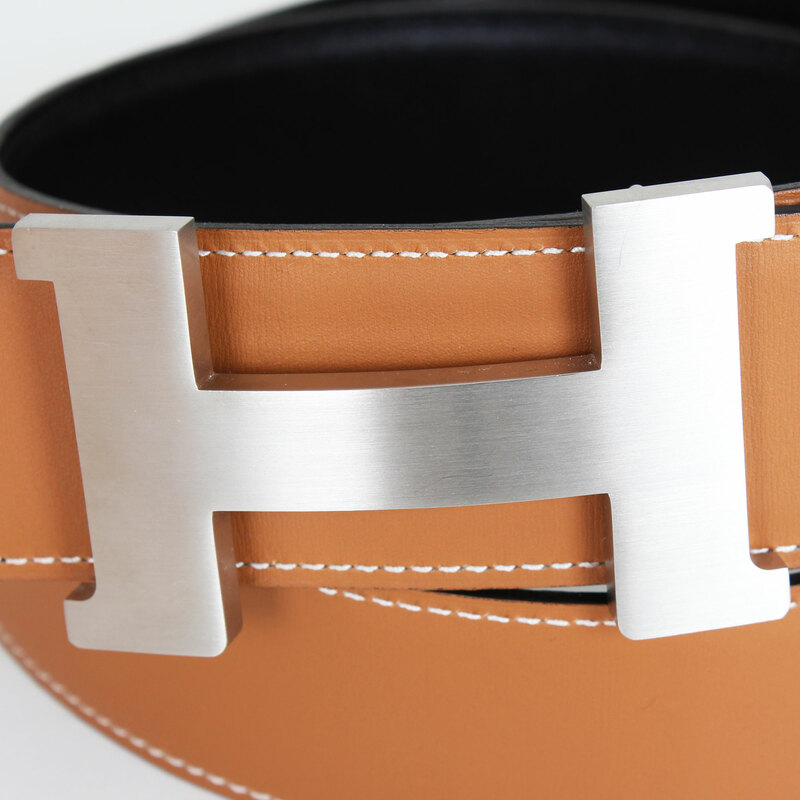 The buckle in H shape is made of palladium, with three holes for a medium size. 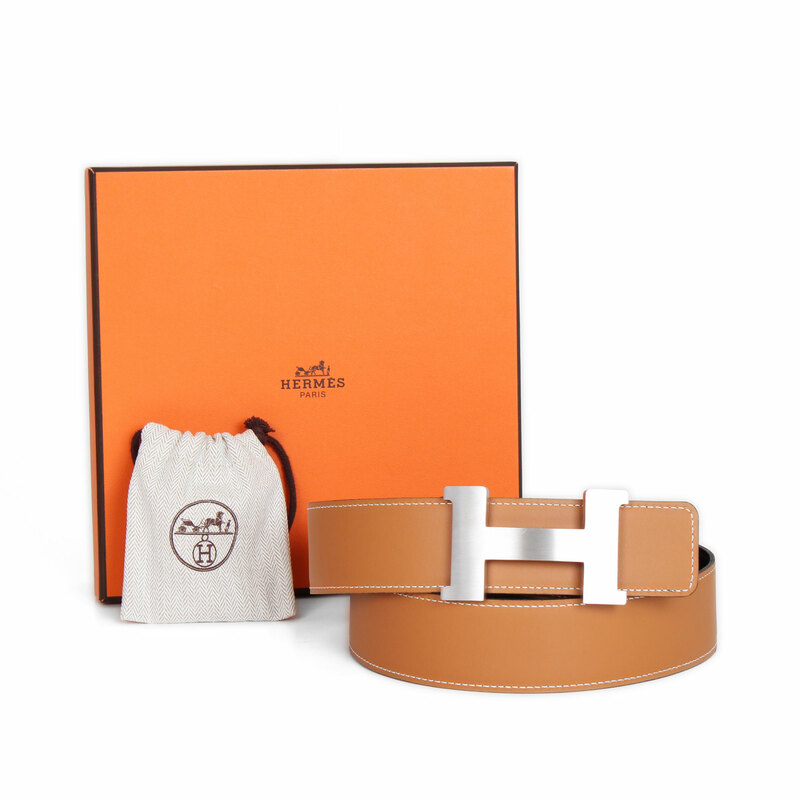 This belt comes with its original packaging, the legendary Hermès orange box, the original paper and a mini dust-bag to keep the buckle at its best.